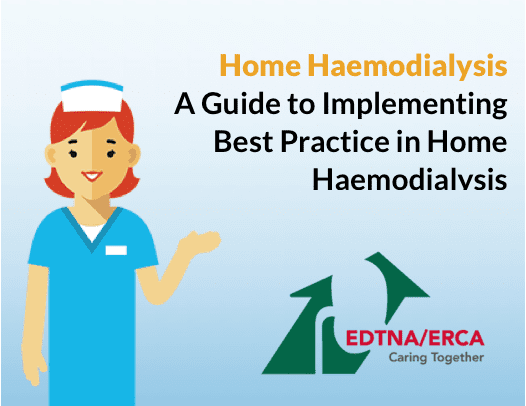 Home haemodialysis gave me my life back. 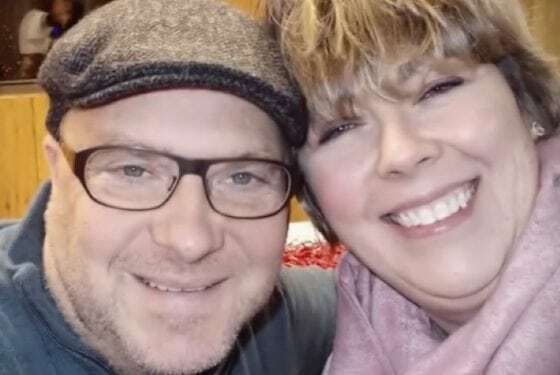 You have several options when it comes to treating kidney failure, including the type, frequency, and duration of your treatments. 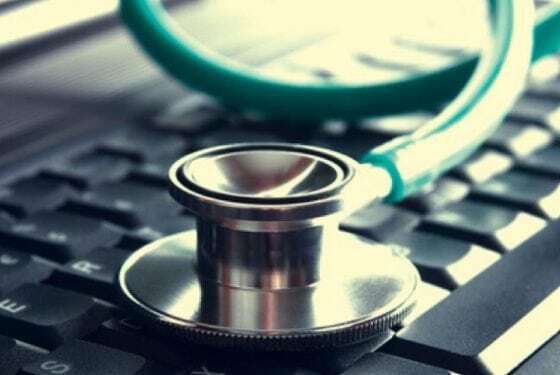 Working with your doctor or healthcare team, you can determine the specific therapy and schedule that works best for you. To get an understanding of how our products and therapies can help in your facility, take time to review our clinical evidence library. Our clinical evidence pieces include posters, presentations, and clinical summaries. 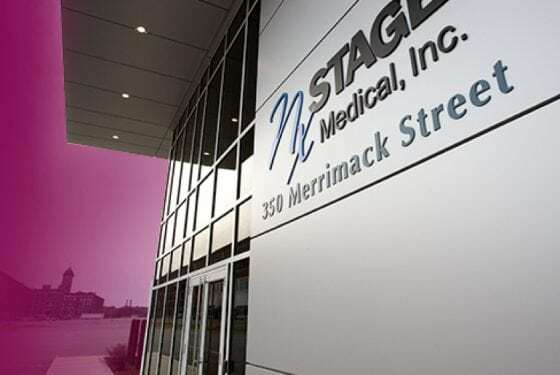 NxStage Medical, Inc., is a medical device company, headquartered in Lawrence, Massachusetts, USA, that develops, manufactures and markets innovative products for the treatment of end-stage renal disease (ESRD) and acute kidney failure. 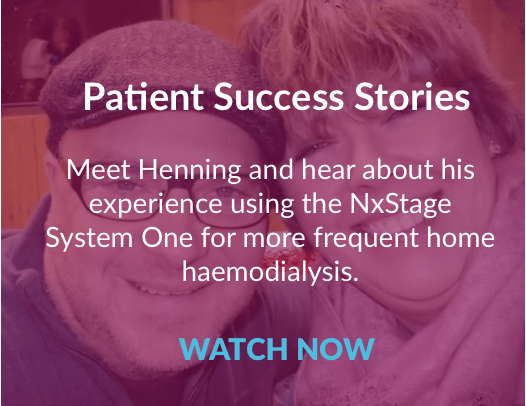 Meet Henning and hear about his experience using the NxStage System One for more frequent home haemodialysis.